“That is TOO MUCH dessert mom!” never said my 4 year old. Kids are reeeally good at imagining the world’s most amazing desserts. And eating it all too. 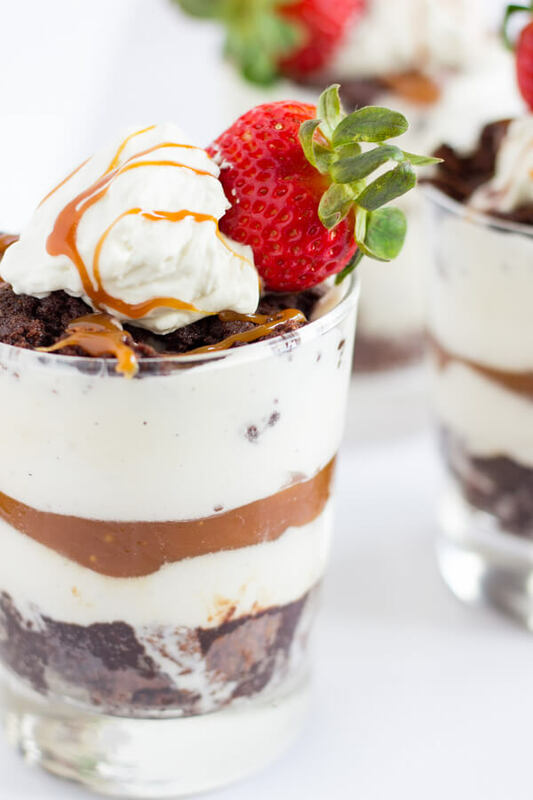 These Salted Caramel Brownie Ice Cream Parfaits are no exception. 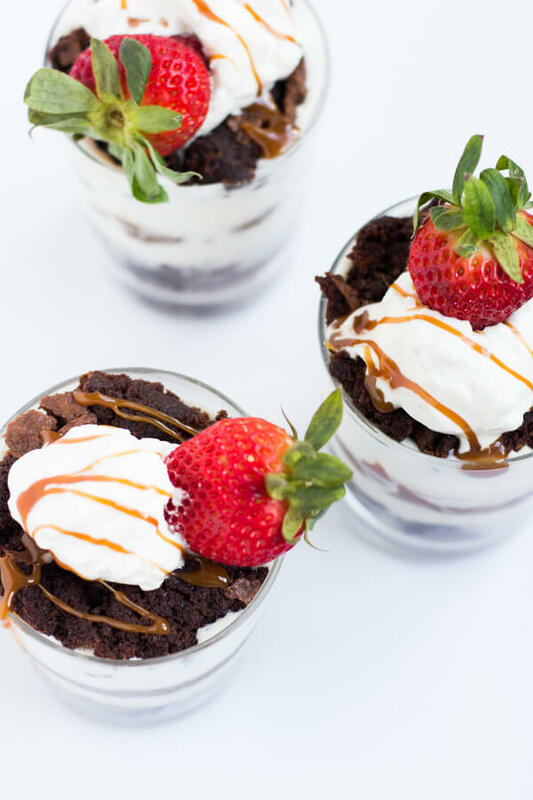 A bottom layer of brownie topped with vanilla bean ice cream, followed by a healthy drizzle of homemade salted caramel, then more ice cream, more brownie, a dollop of whipped cream, more caramel drizzle, and of course…a strawberry on top. All is right in the world now. My two kidlets regularly discuss what they would like to have for their next birthday treat. They dream about it 364 days a year. Probably because we rarely eat sugary treats in our household. 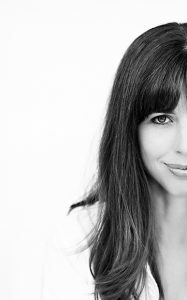 But when a birthday or a special holiday is on the horizon I ask my kids what they dream of having and a flurry of dessert ideas storm around in their imaginative brains and then we create. And indulge. 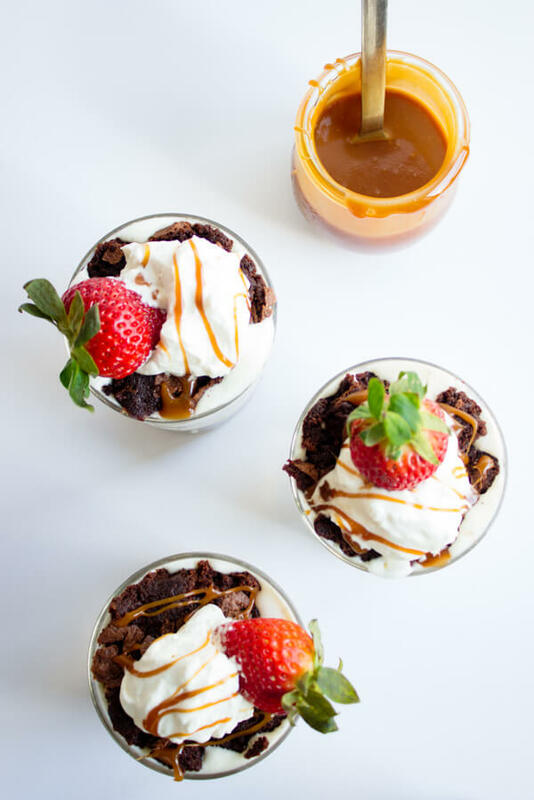 These salted caramel brownie ice cream parfaits in particular were a thoroughly thought out dessert plan by my youngest daughter. Her dream began with a chocolate cake. Then with more time to ponder and a glance at mommy’s chocolate chip brownie cheesecake post, it transitioned to a brownie cake made with ice cream. But it still “needs MORE!” she said. So while grocery shopping one day she spied a familiar looking container of salted caramel ice cream and then all the dessert storms in her brain finally came to a calm. Yep, we can do that. And let’s add some homemade whipped cream. And maybe a strawberry because it’s good to round out all the dessert with something from the fruit food group, just for the sake of maintaining balance. ???? My little girlie has some serious sweet teeth. But really, don’t we all? Whoever the first person was who coined the term “sweet tooth” was clearly ignoring what all the other teeth in their mouth were shouting every time they came near something decadent and indulgent. So here we have it. Layers of amazingness and happiness in a little cup. Or a big cup. Or if you’re like my 4 year old, layer it in a 9″ springform pan and divvy out slices of it at a birthday party. The holding container for this dessert mastery is really up to you and your stomach and your sweet teeth. The key is to just get some brownie to hang out in a dish with some ice cream (I chose vanilla bean but you could choose whatever you fancy), get some of the homemade salted caramel in on the action (this is a vital step), more ice cream, more brownie, layer, layer, layer….and then whipped cream and fruit food group. And maybe drizzle some more of that salted caramel on top of the whipped cream. Makes it pretty ya know. It also gives a little foreshadowing to the caramely layer in the middle. Lastly, it’s important to think about when you want to consume the parfait. Since brownies are awesome when eaten warm as is the salted caramel, and ice cream is well…cold, when you begin to put the layers together things happen. Ice cream gets melty, layers begin morphing into one and another, and while you will end up with a little (or BIG) cup of yum you may be really longing to serve these up to your guests with distinct and visible layers. If this is your style, you will need to let the brownies fully cool, the ice cream chilled well, and the caramel to not be quite so warm. Depending on how far you want to go with this, you might even need to let the cup hang out in the freezer after adding each layer so that it can harden up a little before adding the next. Don’t let it hang out in the freezer too long though. If it hardens up too much, it will be hard to spoon the goodness out and into your mouth, and you will mostly likely end up with a broken glass (true story, sigh…). But really, that sad story should never happen, because the brownie and caramel can be made ahead of serving time so that when it’s time to eat all the yum you can just layer, layer, layer and then eat, eat, eat. Just don’t forget that strawberry on top. You know, for the balance. 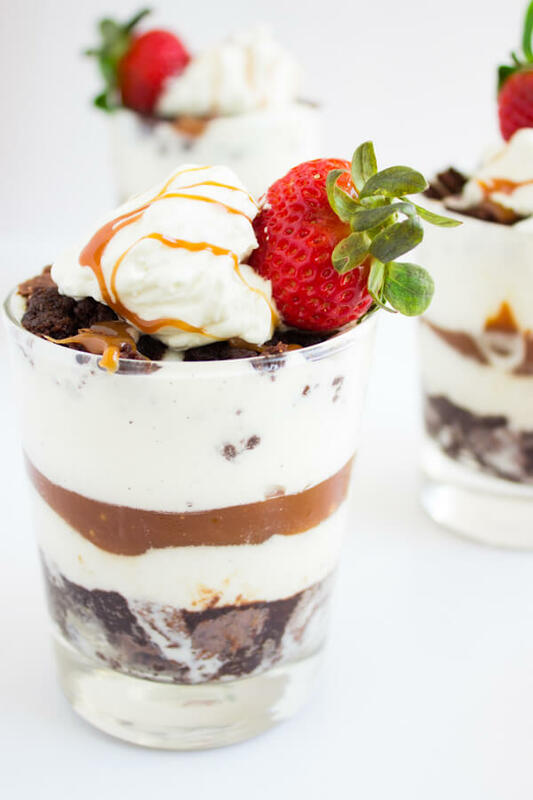 Layers of warm brownie, ice cream, and salted caramel topped with homemade whipped cream and strawberries are what these dessert parfait dreams are made of. 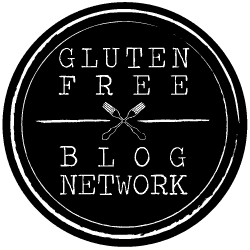 Preheat oven to 325 degrees F. Grease an 9″ x 9″ pan. I used coconut oil to grease my pan. 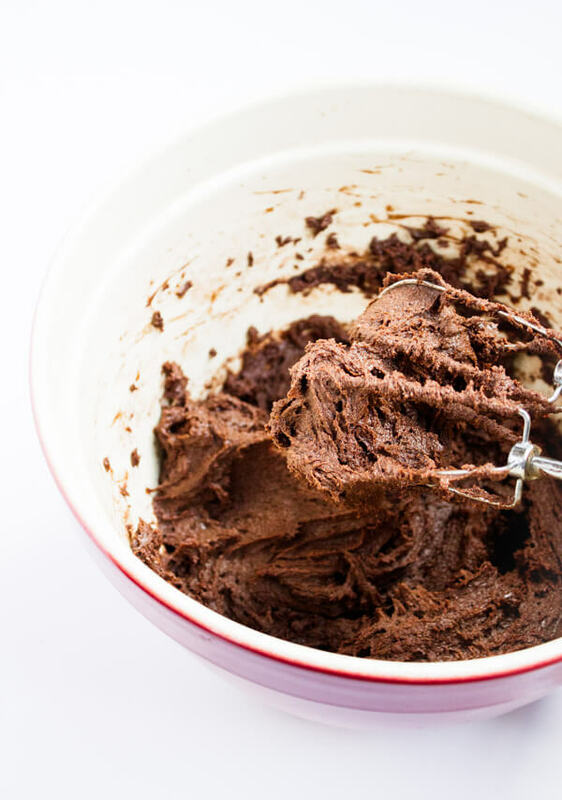 Pour brownie mix into mixing bowl. Add eggs, coconut oil, and mix well. Pour batter into pan, spreading evenly with a spatula. Bake until toothpick inserted in center comes out clean, about 30 minutes. Cooking time will vary if using a different sized pan. Increase time if using a smaller pan. While the brownies are baking, place a medium saucepan over medium-high heat and combine the sugar with 1/4 cup cold water. Stir to combine. Cook, stirring occasionally, until the sugar has turned a deep amber hue. This takes about 10 to 12 minutes. Meanwhile, warm the cream, butter, and salt in a small saucepan over medium-low heat. When the sugar has turned to a golden amber hue slowly whisk in the warm cream mixture and continue simmering until it is smooth, another 2 to 3 minutes. Allow it to cool slightly but still warm enough so that it is pourable. 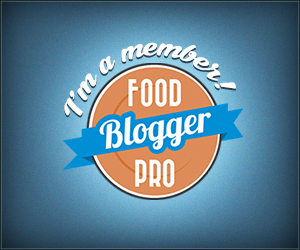 Place mixing bowl and beaters to an electric mixer in the freezer for at least 20 minutes to chill. 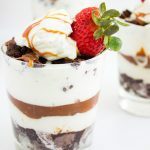 There really is no wrong way to assembly these parfaits so layer however you would like! I used an 8oz. glass and layered my parfaits beginning with a scoop of brownie, followed by a scoop of ice cream, a couple tablespoons of salted caramel, followed by another scoop of ice cream, another scoop of brownie, a dollop of whipped cream, a pretty little drizzle of salted caramel, and a strawberry on top. Enjoy!!! 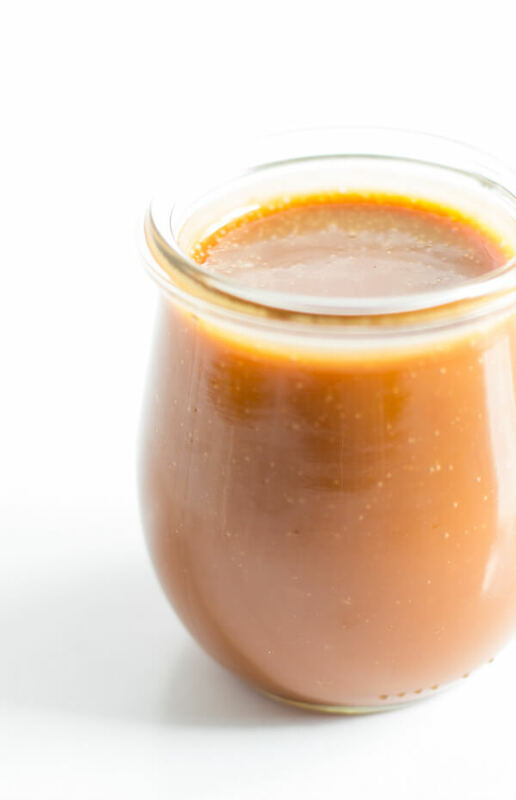 If you find yourself with leftover salted caramel it can be stored in an airtight container in the fridge for about 2 weeks. Whipped cream can also be stored in an airtight container in the fridge for about a day. If you are looking for the nutritional information that normally appears here, it disappeared. I don’t know what happened to it so we should probably just forget about it. These look and sound so amazing! My kids LOVE caramel and I never think to make layered desserts for them for some reason. This is the perfect reminder! Brownie a la mode is my all-time favorite dessert, and you just raised the bar on it by several notches! I’m going to start thinking about this for my birthday 364 days of the years, too! 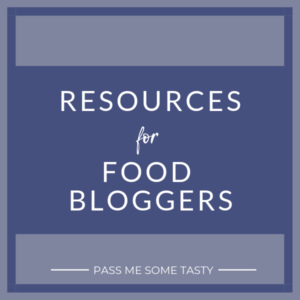 Everything in these parfaits are ingredients I love! The addition of the salted caramel is awesome! Great recipe.